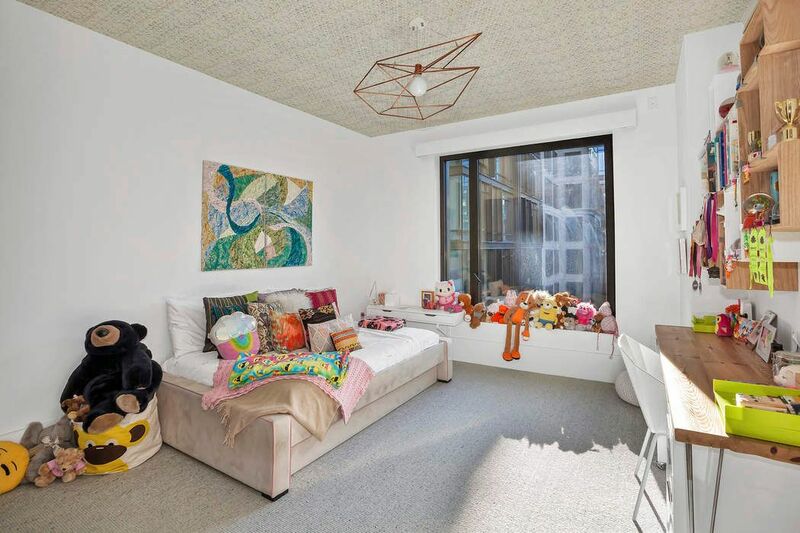 60 South 8th Street Apt L55, Brooklyn, NY 11249 | Sotheby's International Realty, Inc.
$3,500,000 3 Bedrooms3 Full / 1 Partial Baths3,341 sq. ft.
NO SPONSOR CLOSING COSTS, FREE PARKING UNTIL 6/2020 & MANY UPGRADES. Live among pop stars in this approx. 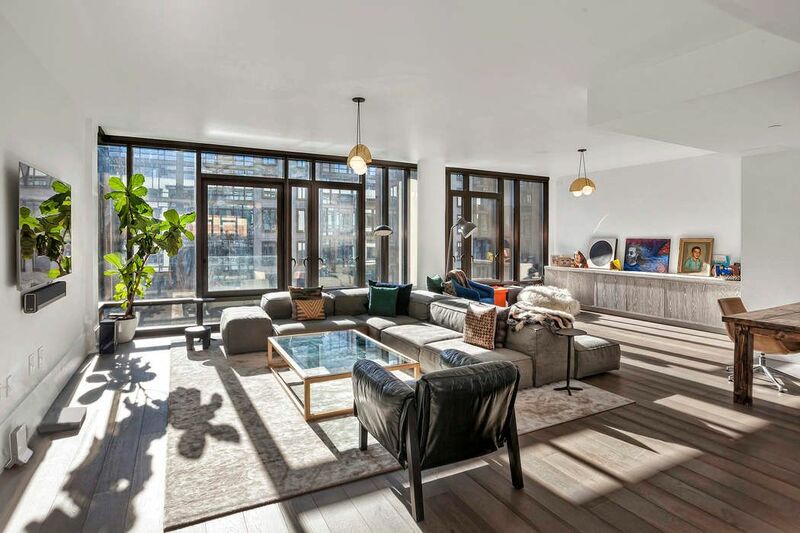 56’ wide, 3-bedroom, 3.5-bath floor-through apartment that sets a new standard for Brooklyn loft living. 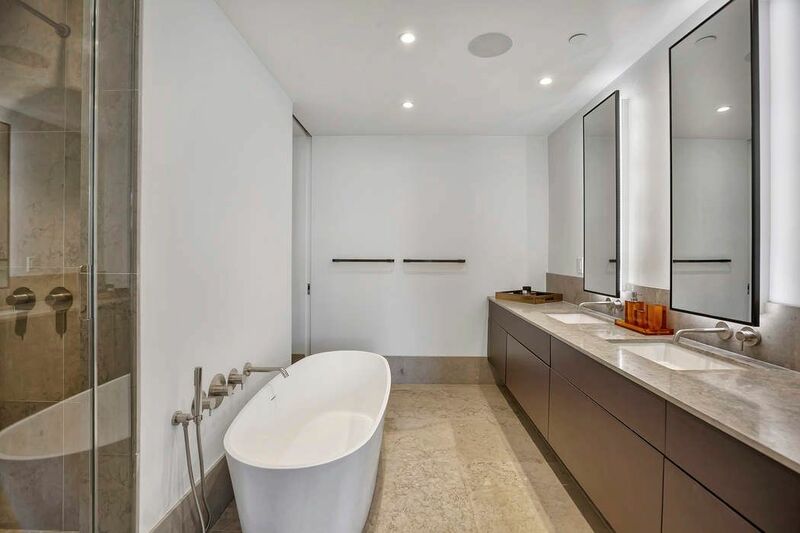 Located in the coveted Oosten building masterfully constructed by Dutch designer Piet Boon, Apt. 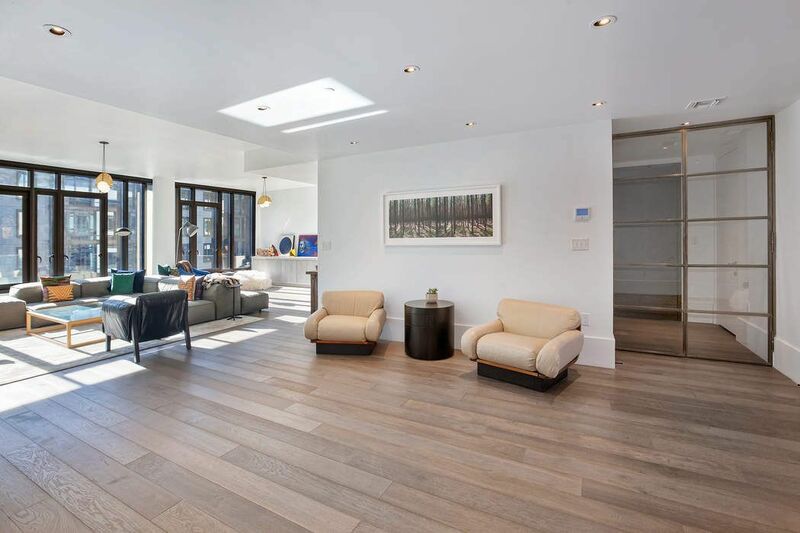 L55 boasts astounding size and scale, a double-height living room with custom millwork, multiple exposures, and stunning floor-to-ceiling casement windows. The Chef’s Kitchen is fully-outfitted with Smeg appliances, a walk-in pantry, and spacious drawers/cabinetry for added storage. The apartment is wired for AV throughout. 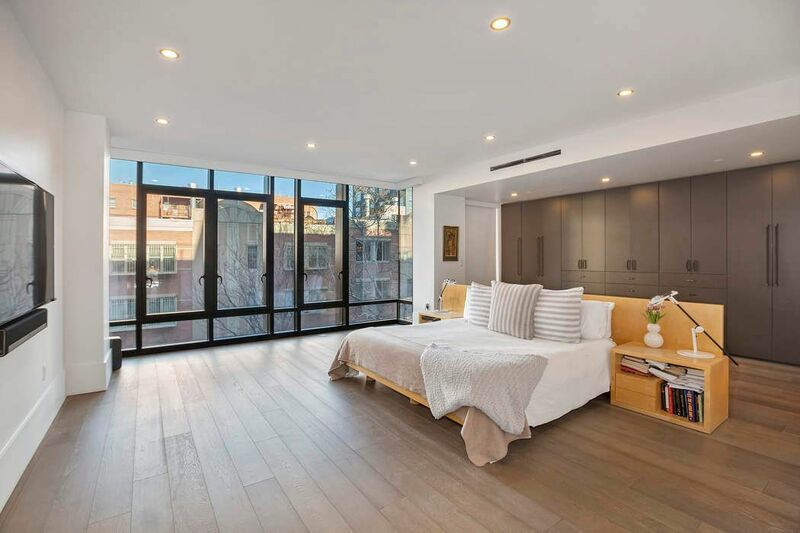 The bright and airy master suite offers floor-to-ceiling windows that fill the space with natural light, an approx. 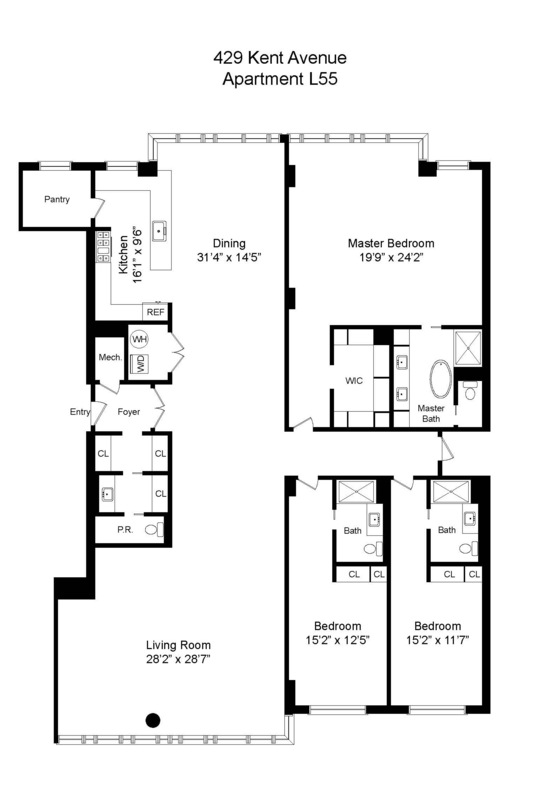 18' wall of custom cabinetry, and a spacious walk-in closet. 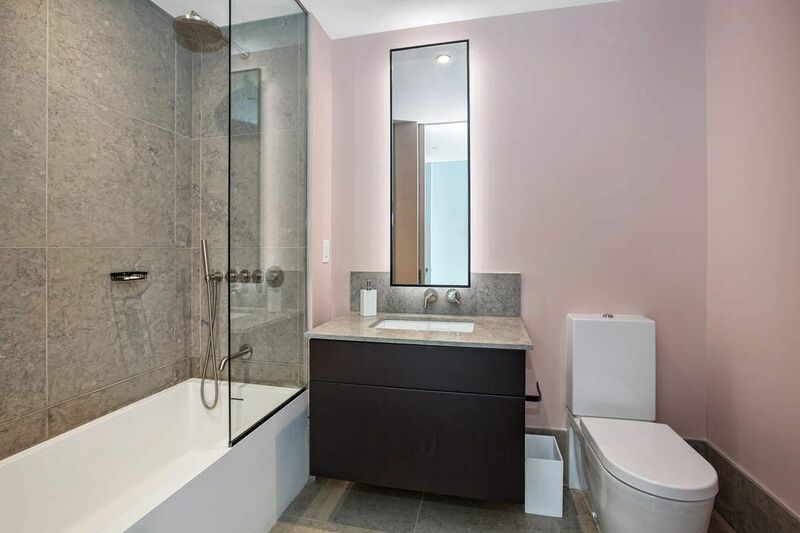 The en-suite master bath includes a deep soaking freestanding tub, double vanity, glass-enclosed shower, and separate toilet room. 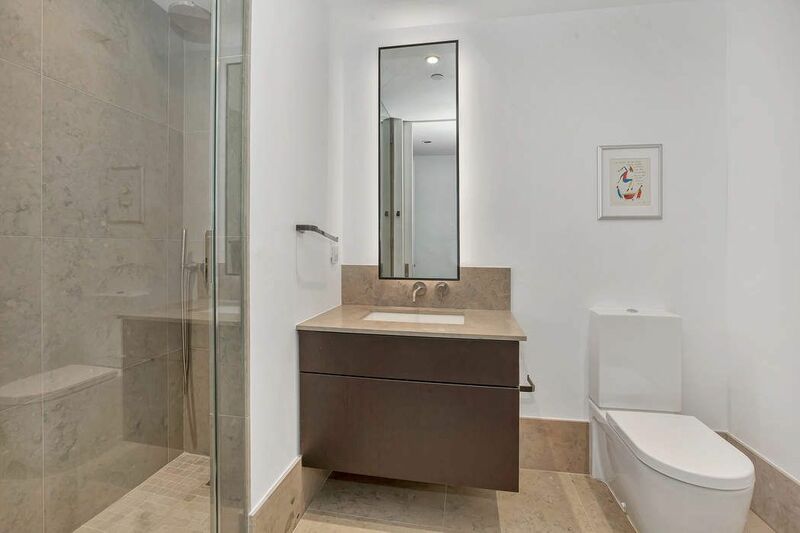 The two additional bedrooms each include en-suite baths, Lutron electric blackout shades, and ample closet space. 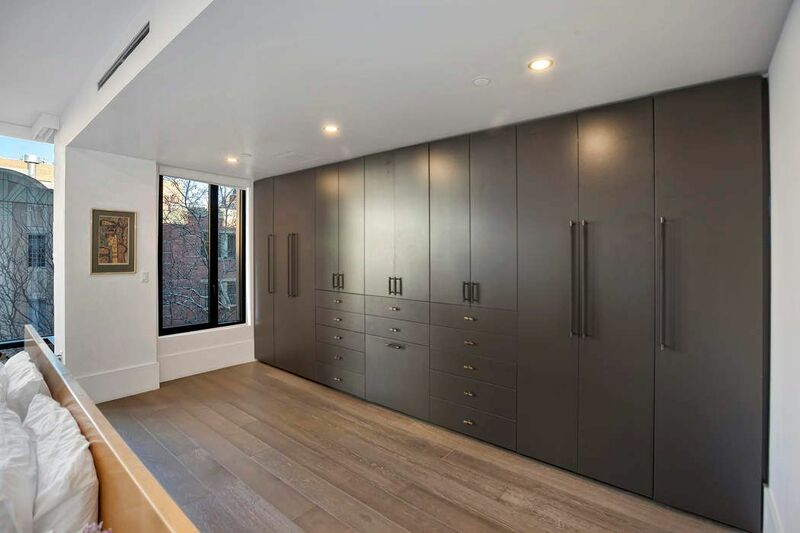 Additional features of this home include storage space throughout and a separate laundry room with custom storage shelving. 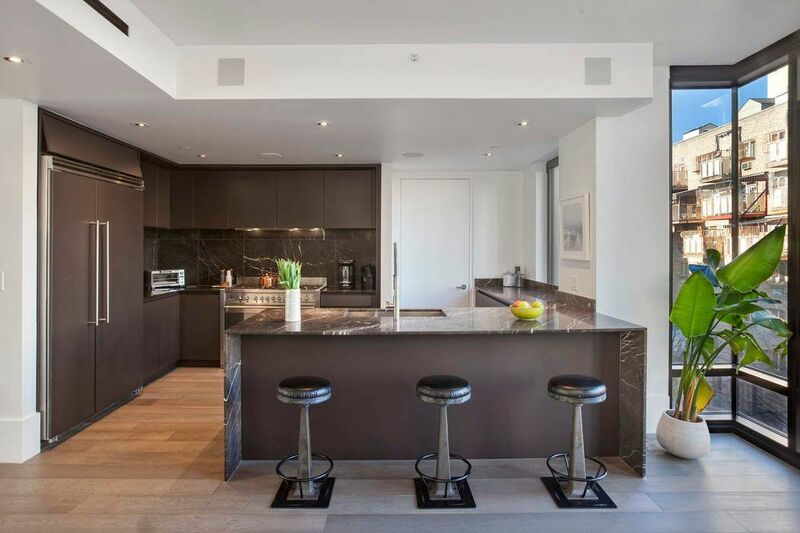 Unquestionably modern, the Oosten offers a 24-hour concierge, two lobbies, vast courtyard, landscaped rooftop with reflection pool, lounge, lap pool, children's playroom and fitness center with spa. Apt. L55 also has exclusive access to the main building at the Oosten, an amenity only offered to certain lofts in the building. *SHOWING DAILY BY APPOINTMENT*NO SPONSOR CLOSING COSTS, FREE PARKING UNTIL 6/2020 & MANY UPGRADES. Live among pop stars in this approx. 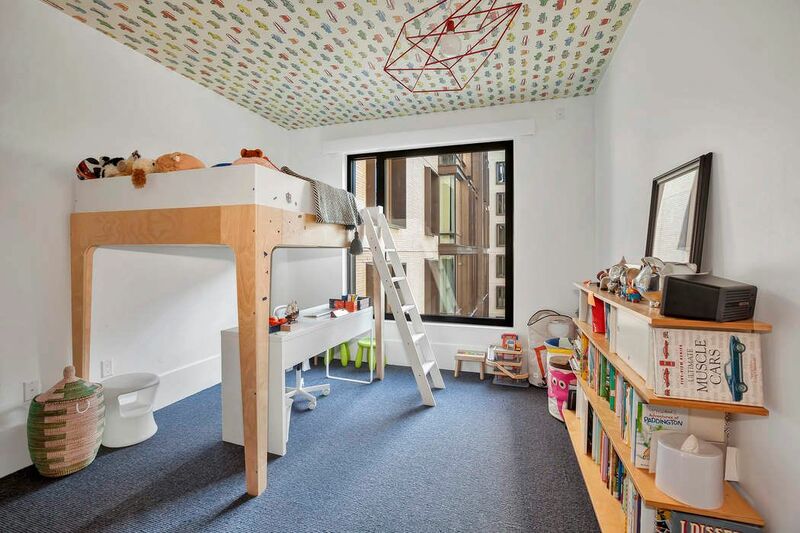 56’ wide, 3-bedroom, 3.5-bath floor-through apartment that sets a new standard for Brooklyn loft living. 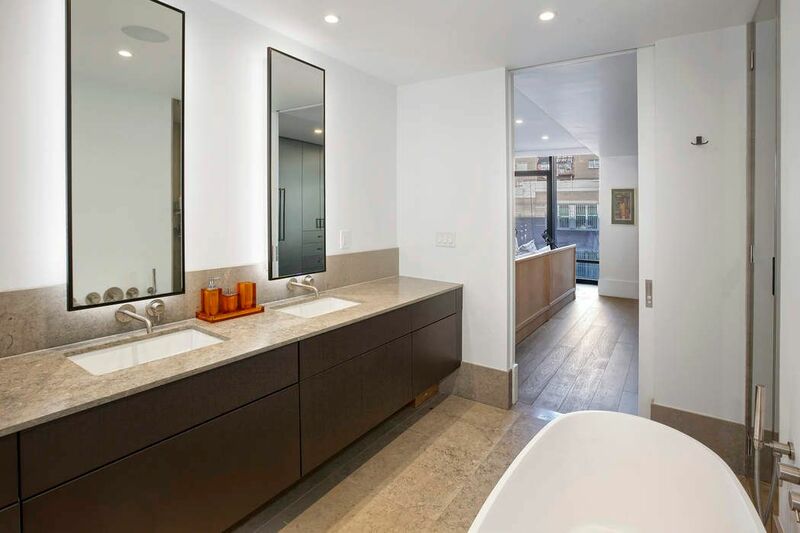 Located in the coveted Oosten building masterfully constructed by Dutch designer Piet Boon, Apt. 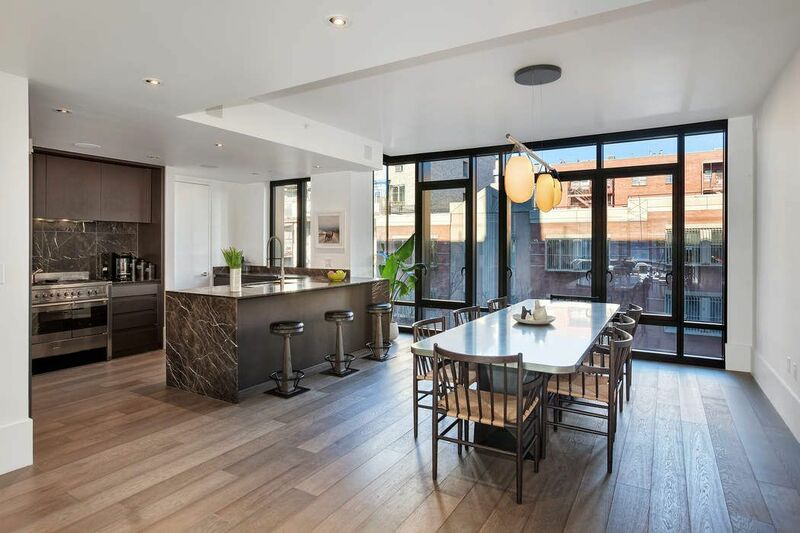 L55 boasts astounding size and scale, a double-height living room with custom millwork, multiple exposures, and stunning floor-to-ceiling casement windows. The Chef’s Kitchen is fully-outfitted with Smeg appliances, a walk-in pantry, and spacious drawers/cabinetry for added storage. The apartment is wired for AV throughout.